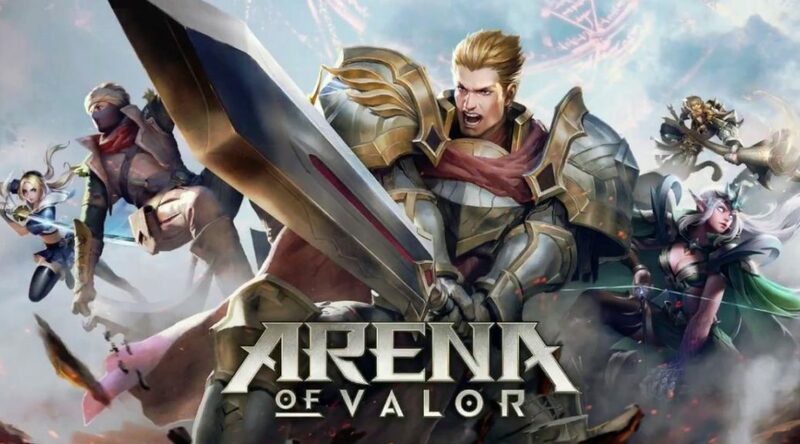 The Closed Beta for Arena of Valor is now live on Nintendo Switch, and we now have a first look at how the beta icon looks like. The Switch icon appears to be different from the “man screaming” icon that the mobile version uses. Of course, things may change when the full version releases.